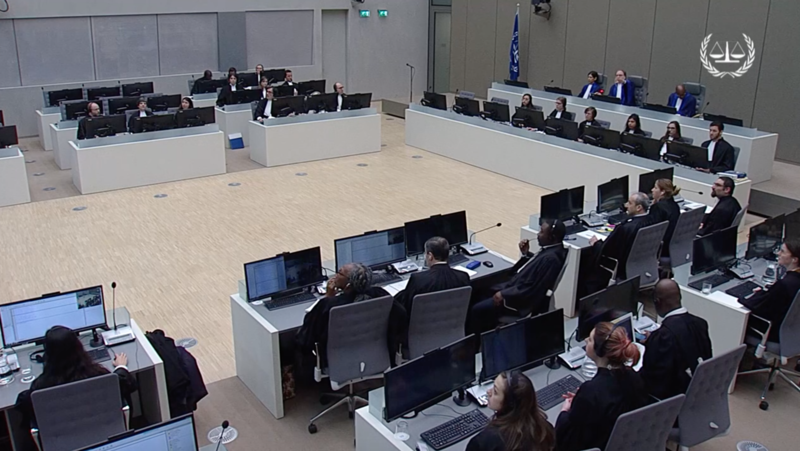 On 15 January 2019, Trial Chamber I of the International Criminal Court (ICC) acquitted Laurent Gbagbo (former President of Côte d’Ivoire) and Charles Blé Goudé (former Youth Minister in Gbagbo’s government) from all charges of crimes against humanity committed in Côte d’Ivoire in 2010 and 2011. It was a historic acquittal, but not a ‘shock acquittal’. The case itself began on a curious note because the Prosecutor only focused on one side of the conflict, in spite of widespread allegations that supporters of the other side committed massive crimes. This gave rise to perceptions of victor’s justice. No one denies that serious crimes of international concern were committed by both sides. The issue before the Court, however, was the culpability of Gbagbo and Blé Goudé. In 2011, Gbagbo was transferred to the ICC. The case proceeded on shaky grounds with the Pre-Trial Chamber being unable to confirm the charges against Gbagbo for lack of evidence. In June 2013, the Pre-Trial Chamber gave the Prosecutor five additional months to find credible evidence that would meet the minimum legal requirements to confirm the charges. Gbagbo remained in detention while the prosecution searched for evidence. 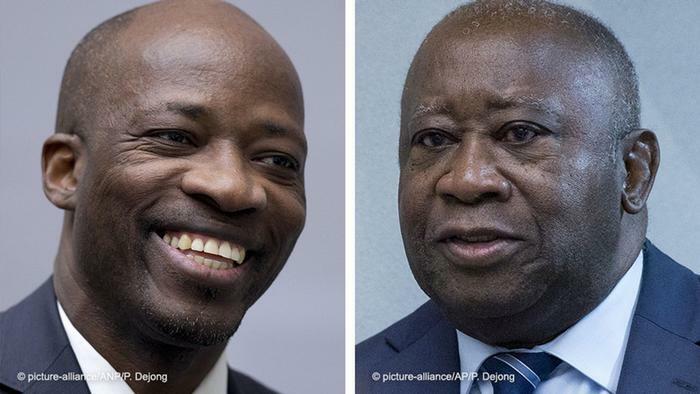 Charles Blé Goudé and Laurent Gbagbo (Source: dw.com). When the charges were confirmed one year later, Judge Christine Van den Wyngaert disagreed with her colleagues. She was not convinced that the evidence on record was sufficient to commit Laurent Gbagbo to trial, and expressed the view that ‘charges should only be confirmed if the evidence has a realistic chance of supporting a conviction beyond reasonable doubt’. Read Judge Van den Wyngaert’s dissenting opinion here. In March 2014 Charles Blé Goudé was surrendered to the ICC. The joint trial of Gbagbo and Blé Goudé started in 2016. Thijs Bouwknegt provides a revealing account on the case in his article Gbagbo – an Acquittal Foretold. The Trial Chamber that acquitted Laurent Gbagbo and Charles Blé Goudé (Source: EyeAfrica.tv). For the reasonable trial observer, the question was not whether Gbagbo and Blé Goudé ought to be acquitted. The question really was one of judicial courage and judicial independence, which were on full display when on 15 January 2019, Trial Chamber I, by 2-1, Judge Geoffrey Henderson, and Judge Cuno Tarfusser (Presiding), forming the majority, proclaimed that the prosecution had failed to substantiate its various claims against the two men. Therefore, Gbagbo and Blé Goudé had no case to answer. They were acquitted and their release was ordered. The prosecution tried but failed to convince the Trial Chamber that there are exceptional reasons why the acquitted persons should remain behind bars pending appeal. Rather, the Trial Chamber found that the prosecution’s case was ‘exceptionally weak,’ and not likely to succeed on appeal. The prosecution then filed an application with the Appeals Chamber. On 18 January, by a majority of 3-2, the Appeals Chamber decided to detain the acquitted persons pending a hearing two weeks later on 1 February 2019. That decision is problematic because it appears to be against the plain reading of Article 81(3)(c) of the ICC Statute, which states that an acquitted person shall be released immediately, subject to the Trial Chamber issuing a new order, which the Trial Chamber did not do. Indeed, Judge Howard Morrison and Judge Piotr Hofmański were of the view that the Prosecutor’s application for continued detention was inadmissible and issued a dissenting opinion. Gbagbo supporters cheering outside the International Criminal Court upon the acquittal of Gbagbo and Blé Goudé (Source: ABC News). On 1 February 2019, the Appeals Chamber rendered its oral decision followed by a written judgement to release the acquitted persons with conditions, pending the Prosecutor’s appeal. The conditional release, like the Appeals Chamber’s decision to detain after acquittal, appears to be contrary to the provisions of the ICC Statute as eloquently discussed by Kevin Jon Heller in his article. It is not clear whether the Prosecutor will actually appeal. Following the conditional release of the acquitted persons, the Prosecutor issued a statement that when the Trial Chamber submits its written and reasoned decision for the acquittal, her office will examine it carefully in order to take a decision on whether to appeal. 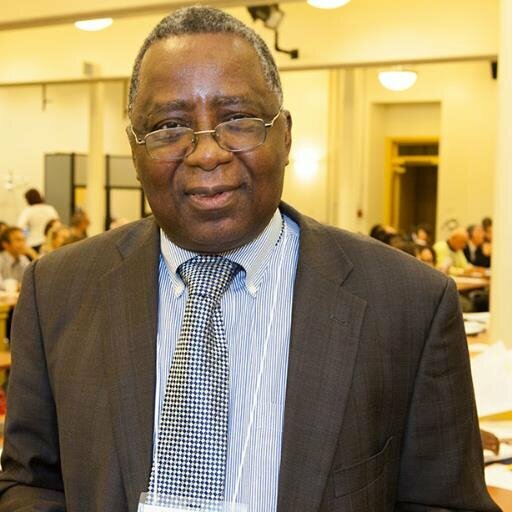 Renowned international criminal lawyer and President of the ICC Bar Association, Chief Charles Taku, shared his personal observations on the Appeals Chamber’s unusual decision to detain the acquitted persons before the 1 February hearing. Chief Charles Taku (Source: Twitter.com/chartous). ‘The order of detention of acquitted persons casts a slur on the image and integrity of the Court. It is an affront to the international rule of law. Under exceptional circumstances only, should acquitted persons be moved to safe houses to await appeals against their immediate release upon acquittal and not in the detention centre of the ICC. The safe houses option must be exceptional and the threshold for the exceptional circumstances must be very high. The detention adds to a catalogue of challenges the Court is facing. I am afraid that the outcome of the hearing tomorrow may not redress the damage caused to the image of the Court. The unfortunate precedent may be pointed to by states and persons disaffected by the Court, as one more compelling reason for forsaking the Rome Statute and the Court. Yet, I honestly believe that the precedent is not justified under the Rome Statute‘. Your comments are most welcome. Click here to comment. To support the cause of AFLA, please click donate. Become a fan of Africa Legal Aid on Facebook, connect with us on LinkedIn, follow us on Twitter and invite your friends to join AFLA and its worldwide community of supporters.